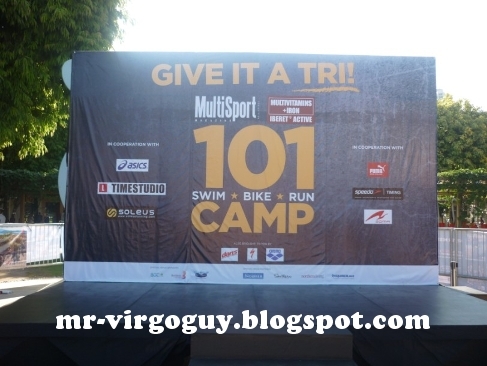 Last Saturday April 21 I attended the Iberet-Active MultiSport 101 Camp Running clinic at Bonifacio High Street, BGC, Taguig city. There are two classes, one in the morning and one in the afternoon. I attended the afternoon class. This is my second year attending the free class organized by MultiSport and Iberet-Active. To know more about my previous posts in MultiSport clinics last year you may go here and here. & making the best of it w/o knowing what's going to happen next. Here's the second part of our church visit during Holy Thursday. 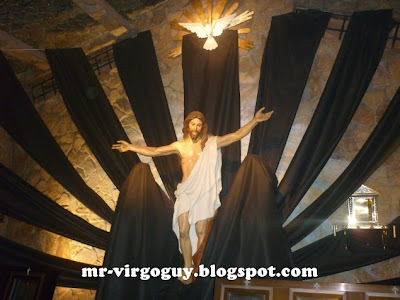 The picture you see above is the last station in St. Pio chapel. 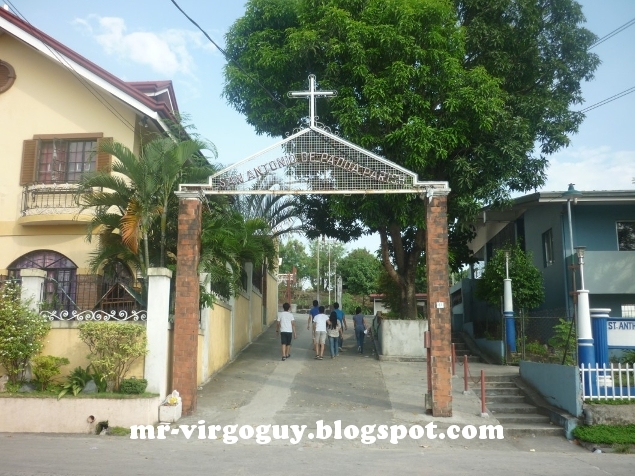 We were supposed to visit the 8th station only but the majority decided to visit every station in this chapel. The interesting part of this visit is that every visitor who'll visit the stations will have to carry a wooden cross. 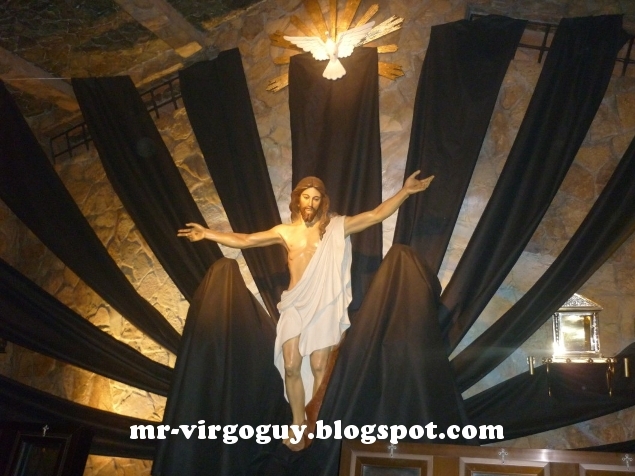 The size of the cross will vary to the body-size of the one who will carry it. Also, slippers were not allowed so they will enter the station bare footed. 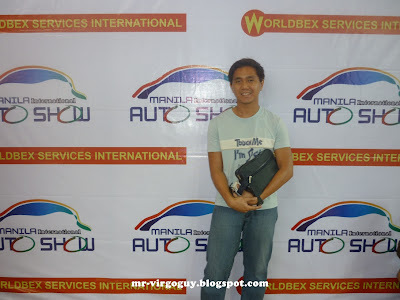 Me and my brother attended the Manila International Auto Show 2012 last March 31, 2012. The exhibit is located at World Trade Center in Pasay. This is the 3rd day of the event. The exhibit composed of three parts, the main hall, tent B, and PTCC. Before entering World Trade Center, we saw many Hyundai elantra cars displayed and some sports cars that were customized. 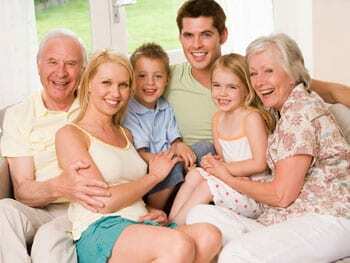 The entrance fee was Php100 (approximately US $3) for regular attendants and a discounted fee for senior citizen. Before entering the main hall, there's already displayed cars on the lobby like the Aston Martin, Mercedes-Benz and Ford. 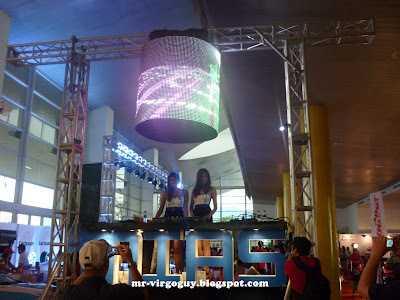 I noticed at the center of the lobby a DJ platform wherein two models were there. When you entered the main hall we were greeted by cars from Jaguar and Mercedes-Benz. Gorgeous cars from these brands were displayed at the show. The event showcased the new released of new cars from different brand for our market. The cool cars I saw at the event were Ford Mustang, Hyundai Genesis, Ford Ranger pickup, Dodge Charger, Range Rover Evoque, Audi R8, Mercedes-Benz SLS AMG, Jaguar XJ, Lamborghini and many more. 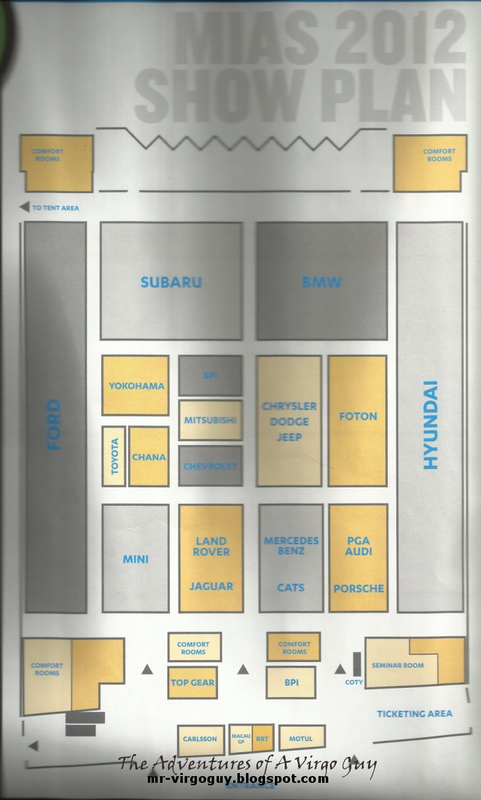 I didn't saw any cars from Porsche on the day I visited the event although there is a slot in the floor plan. The second part of the exhibit is where you'll see gadgets and accessories used in cars like navigation system, speakers, paint and many more . The place was a car park where an elevated tent was constructed. 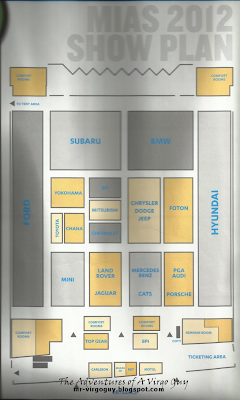 The third part of the exhibit is where other car brands are located and mostly of them are Chinese brands. The third part also showed restored and modified cars. Before we went home, we joined a mini-game from Yokohama booth. The mechanics are 1. Find and take picture of at least five cars having Yokohama tires and 2. Present the pictures to Yokohama booth and once verified you can pick a prize from the prize bowl. One of the major prizes is jacket but unfortunately we only got a ballpen. Well, that's it for my visit in Manila International Auto Show. I definitely come back again next year. You can check out my photos during my visit here.